Tollywood film industry is currently on the sequel mode. We have come to know that stylish star Allu Arjun is planning to come up with an interesting sequel for his super hit movie Race Gurram. Race Gurram has become the biggest blockbuster in his career which made Surender Reddy a successful director. Meanwhile, we have come to know that Allu Arjun is seriously planning to come up with a sequel for this film and is putting pressure on the director and the writer. Surender Reddy in one of his recent interviews revealed that the sequel to Race Gurram is certainly on cards and told that the complete details of the same will be out soon. 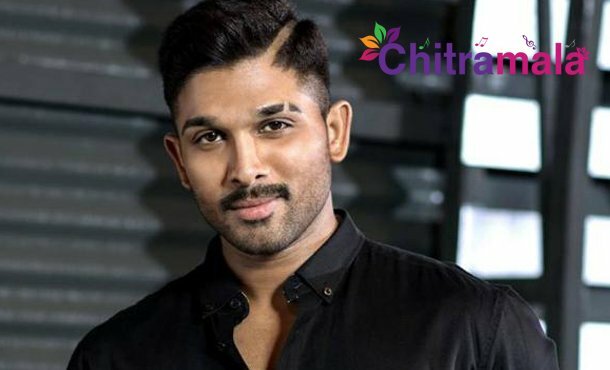 With the failure of Na Peru Surya Na Illu India, Allu Arjun is also wishing to begin the sequel for Race Gurram very soon. The complete details about the project will be out soon.